“The Christmas Song” is in the top ten for my favorite Christmas songs of all time. Originally written in 1945 by Bob Wells and Mel Tormé the first recording of the song was performed by the one and only Nat King Cole. 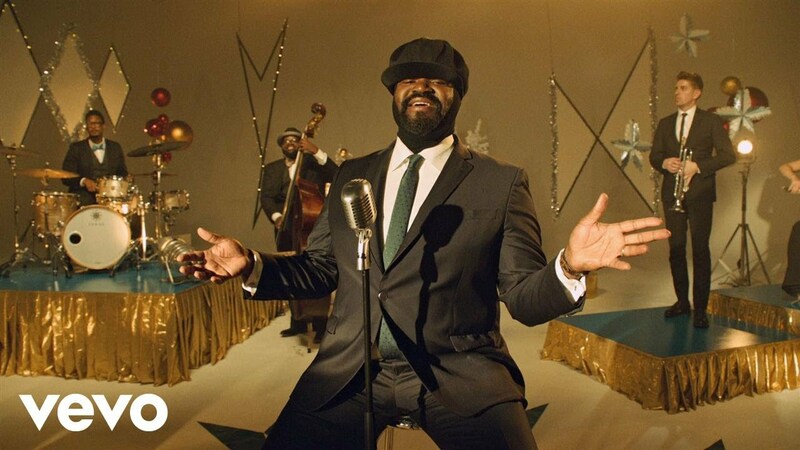 Gregory Porter gives the track a lovely refresh this year with his cover of the song and it is SMOOTH!